Data entry firms’ offers numbers of services like data processing, scanning, information formatting, data conversion, indexing and others. They belong to this industry and competing to fulfill your requirement and deliver the best output in required formats such as Word, Excel, JPG, HTML, XML, and Other. Data Management isan ongoing process and with the growth of the company, there are many issues like information about employees, benefits, healthcare, and insurances and to tune with rapidly changing scenarios, Data management expertise is essential. If organization outsources some of their responsibilities, various issues get resolved quickly and automatically. You can expect superior data management and high-quality services from Microweb Outsourcing Pvt. Ltd. We have experienced and skilled professionals with latest technologies to deliver unexpected result and lead the competition. 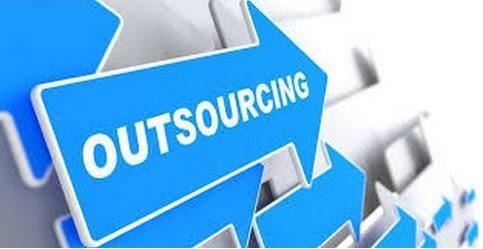 You can lower down your capital cost up to 75% of infrastructure and cost of salary, stationery and other if you outsource data entry task to us. If your employees are free from routine and the tiring process of entering information, they can be more productive. So, you can expect higher job satisfaction and still get 99.98% of Accuracy. You must think about the outsourcing country. India is chosen by various companies for data typing outsourcing. And Microweb Outsourcing Pvt. 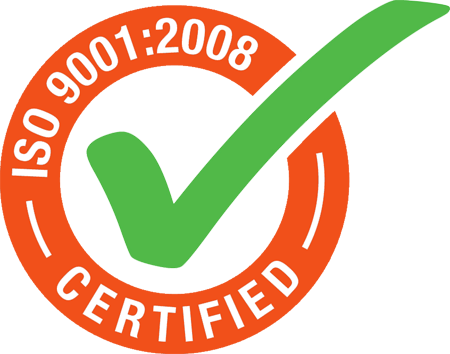 Ltd. is the Government Recognized and Customer Preferred Data Management Company.